Popcorn pairs well with many activities from watching movies to enjoying a festival. 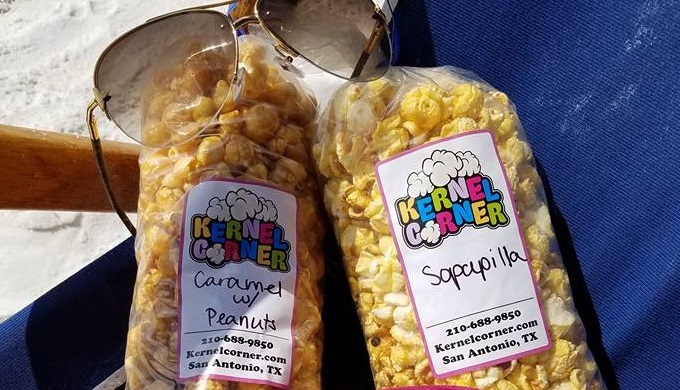 But, if you want your popcorn to have a little more flair and flavor than stale, buttery movie corn, you need to visit one of the many popcorn bars in the Texas Hill Country who specialize in making popcorn a real dessert. Depending on whom you visit, you could find standard – yet tasty – caramel corn or more unusual flavors such as pumpkin cheesecake. 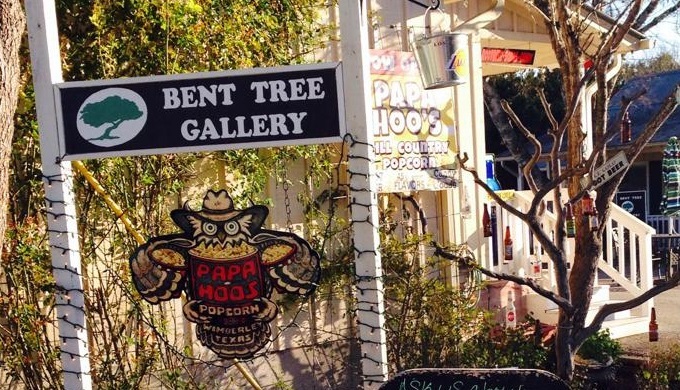 Pop into these Hill Country shops when you next get a popcorn craving. 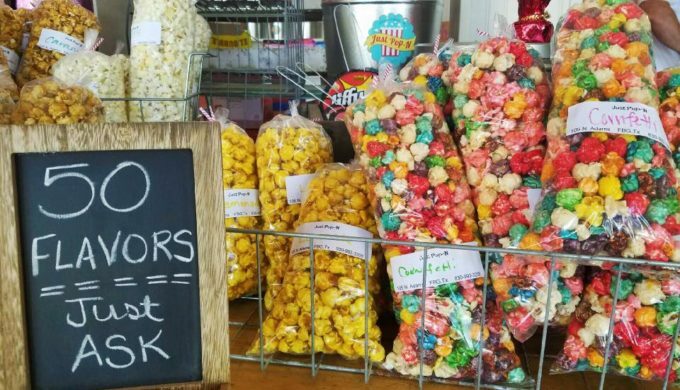 Visit Wimberley for Papa Hoo’s Hill Country Popcorn shop where you’ll find tutti fruiti, classic caramel, puppy chow, and many other flavors. Watch out during the holidays for seasonal flavors such as peppermint bark and pumpkin pie. Whether you like sweet or savory, Papa Hoo’s has a popcorn flavor for you. 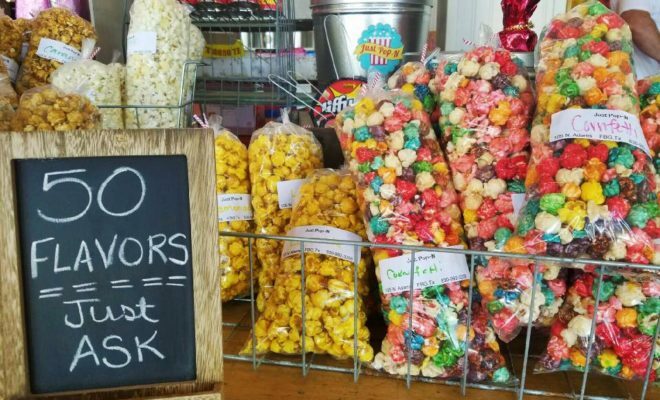 Located conveniently on Main Street in downtown Fredericksburg, Just Pop – N attracts a lot of people, but that shouldn’t come as a surprise when you try the delicious flavors of popcorn. Though flavors change throughout the year, some remain all year long, such as peanut butter, cookie butter, and bacon cheddar. Free samples in the store give you the chance to see which popcorn flavor will become your next favorite before you purchase it. While this is one of the many popcorn bars in the Hill Country, you’ll also find an array of candy for sale here. From nostalgic classics to modern sweets, don’t miss shopping for candy here when you pick up your popcorn.